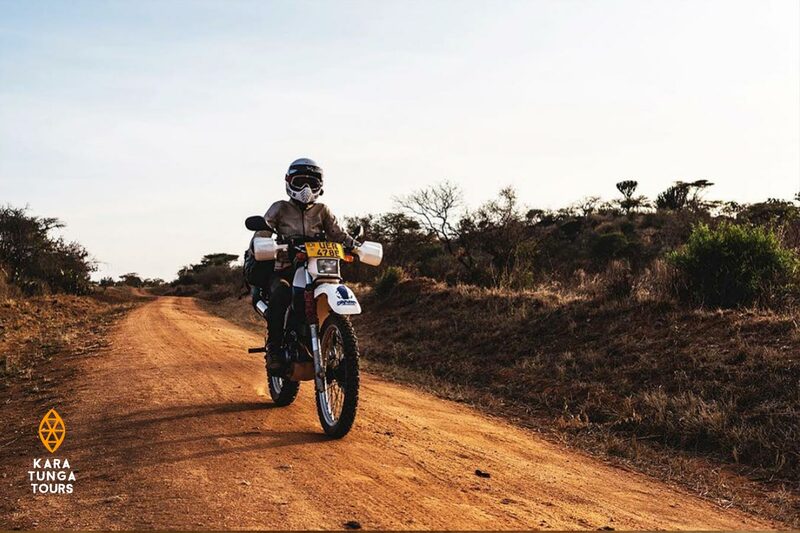 Motorbike Safari through Uganda’s Karamojaland – The Dutch couple Mandy and Peter travelled a week through Karamojaland and drove their motorbikes through the savannah planes and volcanic ranges. 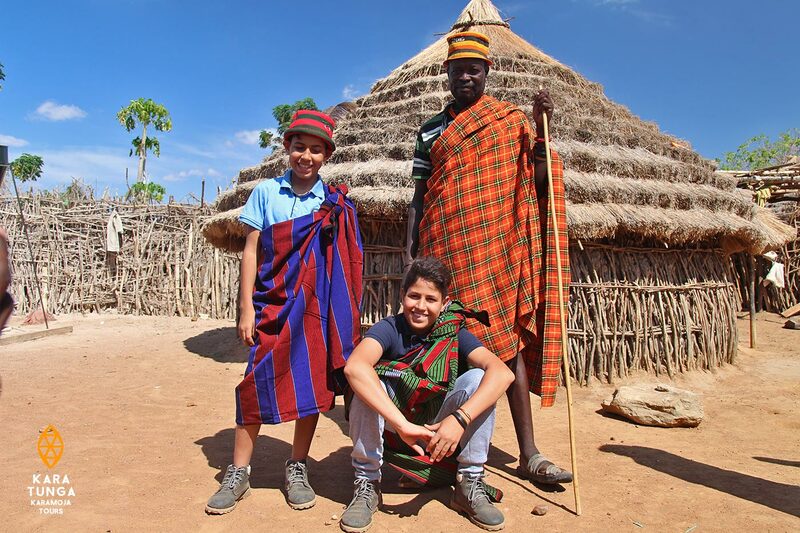 We had the pleasure to guide them through our homeland and gave them a taste of our untouched culture and true African wilderness. 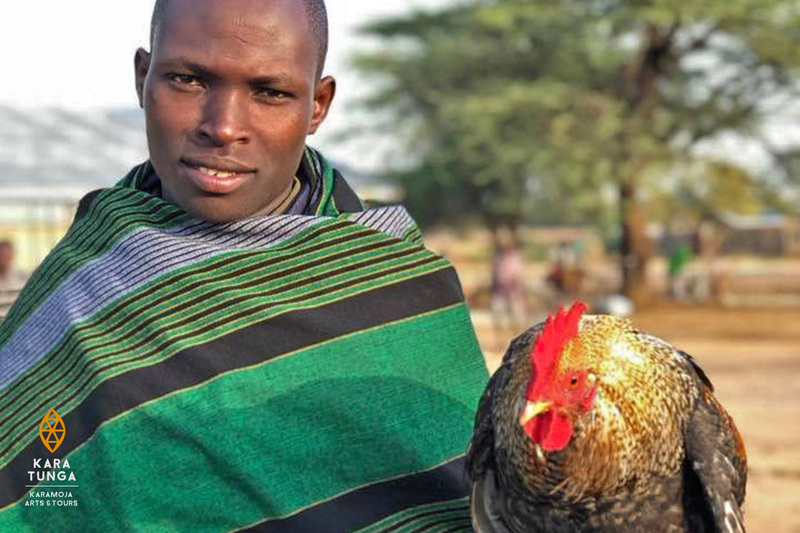 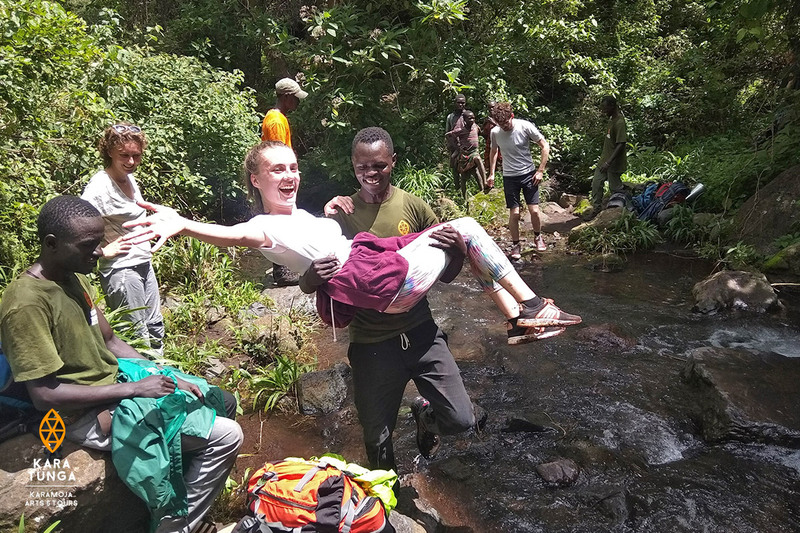 Authentic Karamoja tour – I spent 5 days in the Karamoja region of Uganda in March – I was looking for a culturally sensitive experience visiting the people of the area and that is was the staff at Kara-Tunga provided. 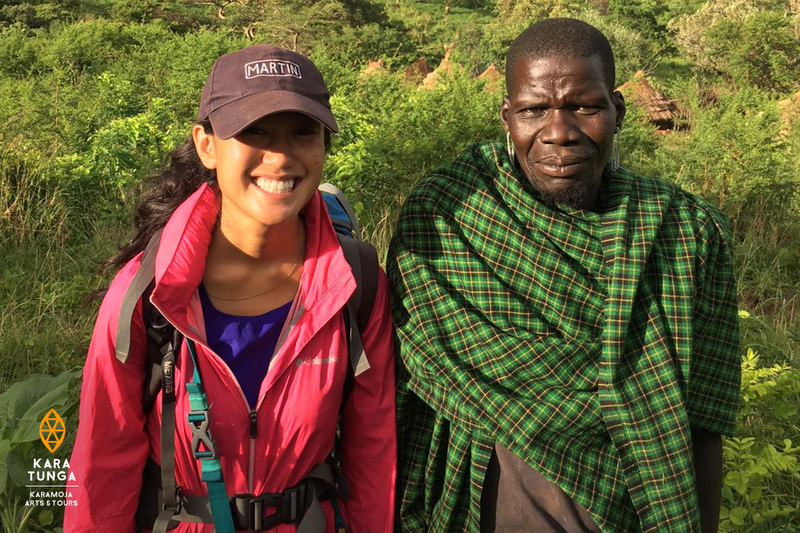 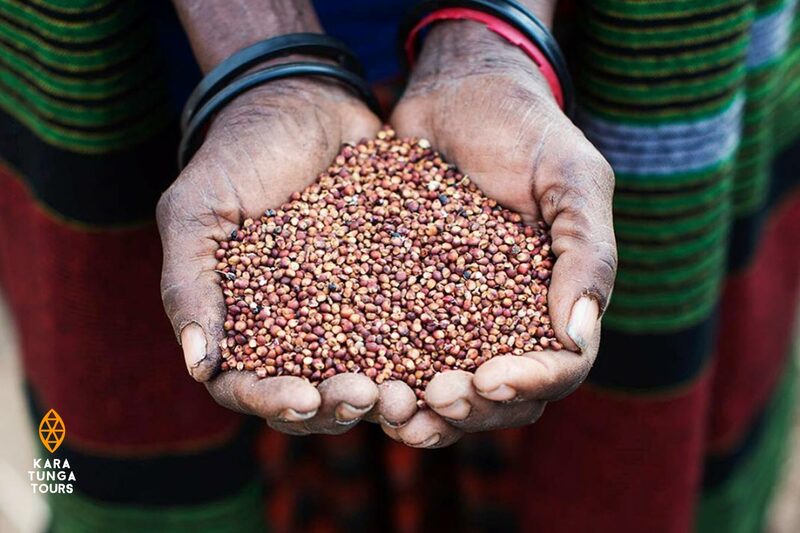 Traveling Karamoja, a secret gem of Uganda – This incredible organization was founded when a passionate half-Dutch/half-Karamojong came back to Uganda to explore his roots, traveling for months talking to elders, climbing mountains, and exploring the culture. 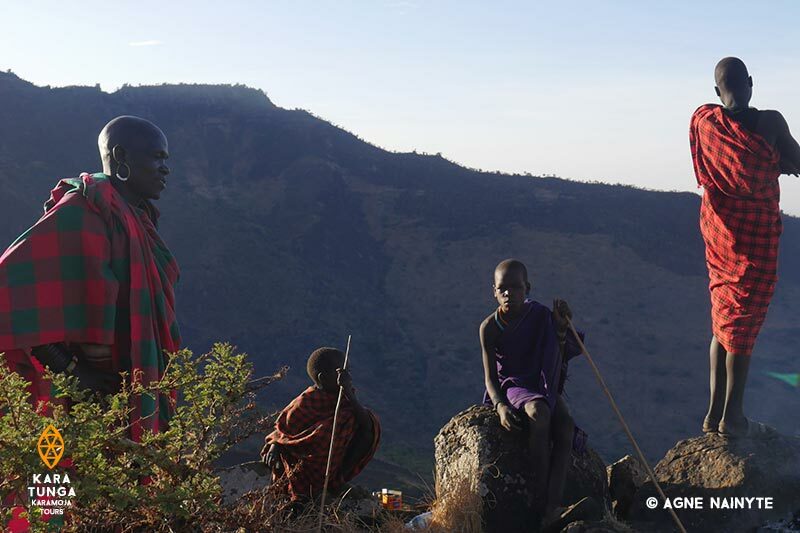 Since its start, Kara-Tunga continues lifting up the culture and the people of Karamoja. 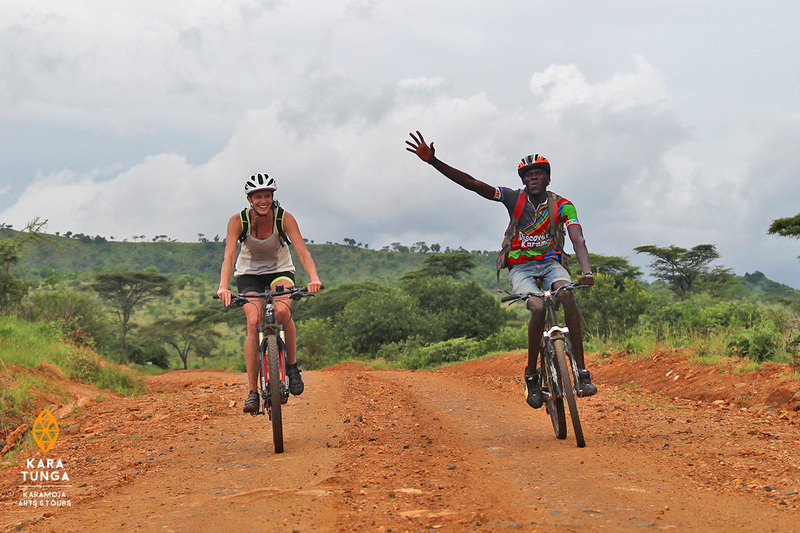 Kara-Tunga hosted a renown Belgium journalist to reveal Uganda’s untouched Karamoja region. 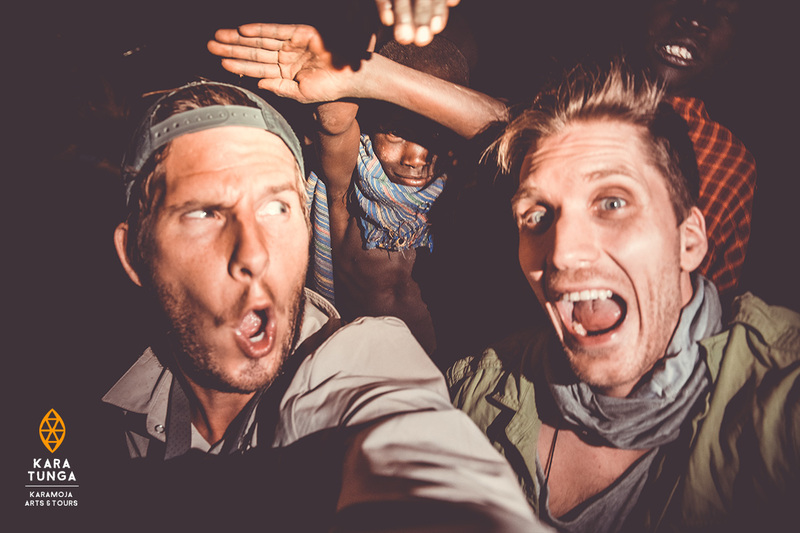 He quoted Karamoja as “Off the Beaten Path” and his experience “Out of Africa”. 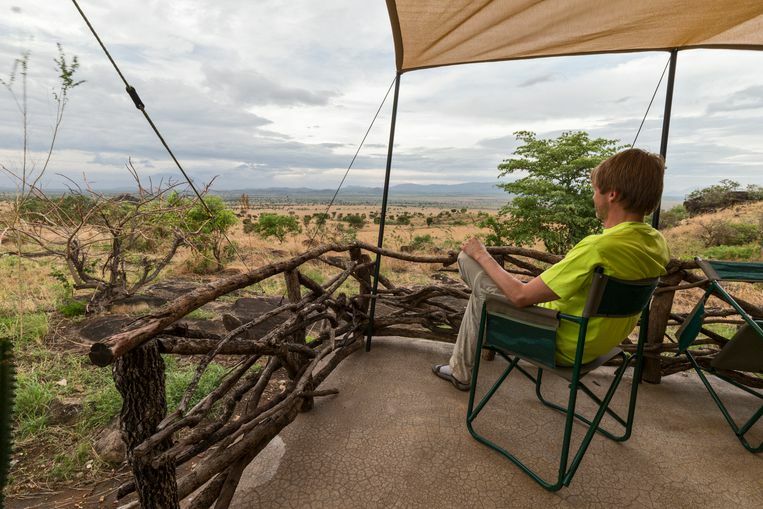 Read his travel report in Belgiums biggest newspaper ‘Het Laatste Nieuws’ featuring the Karamoja region, Kidepo Valley National Park and Authentic cultural tours of Kara-Tunga.